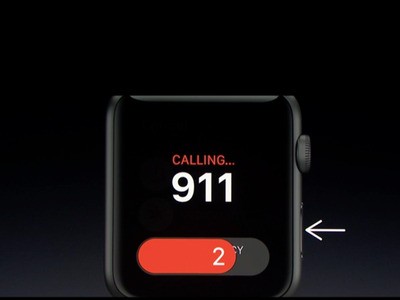 A big flaw with the Apple Watch’s new 911 feature highlights why people aren’t too keen about smartwatches in the first place. 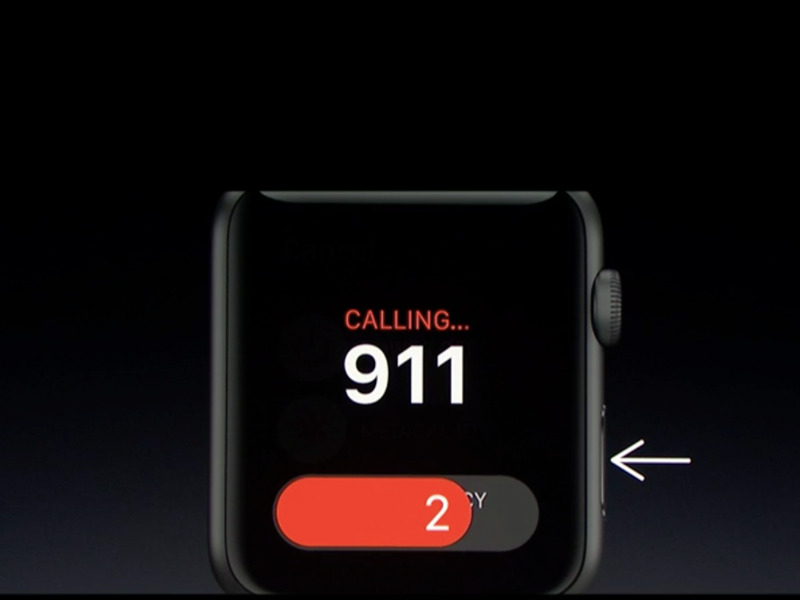 When Apple rolls out its Watch OS 3 update in the fall, users will be able to reach emergency services — 911 in the US, or any emergency services in any country — simply by pressing the side button for three seconds. After a 10-second countdown concludes to ensure you didn’t dial accidentally, the Watch will call 911 and send your location. Once the call concludes, the Watch will even offer to share your location and information with your emergency contacts so they know where you are and can coordinate with each other. Pretty cool, right? It is, except for one thing: The feature only works if you’re in WiFi range, or near your phone. From a hypothetical standpoint, that’s not a huge deal considering most people are tethered to their phones at all times nowadays. But the fact that the feature relies on your smartphone to work touches upon a larger problem with wearables in general: It makes little sense to spend $350+ for an Apple Watch that relies heavily on your $600+ iPhone. Technology research company IDC estimated that Apple sold 4.1 million Apple Watches in the fourth quarter of 2015, making it the second-best selling wearable in that quarter, next to FitBit. IDC’s Jitesh Ubrani put it perfectly when he told Business Insider what those numbers say about the Apple Watch. And that’s my problem as well: If I’m going to spend so much money on a watch, I want it to work independently from my phone, especially for these kinds of vital services like dialling 911. I want the option of running with just my watch and knowing it can make an emergency call if need be. I want the option of going on a quick errand and knowing I’m safe even if I don’t have my phone. The appeal of a wearable is it should let you step away from your smartphone while limiting the anxiety of being totally out of the loop. But as long as it’s just an extension of your iPhone, features like this, despite their potential benefits, just aren’t convincing enough for me to spend the extra money.